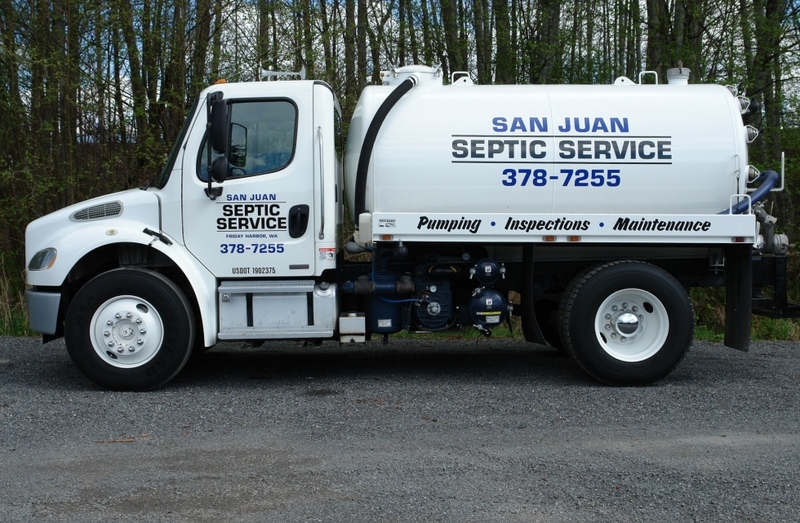 Monday-Friday, 10 a.m.- 4 p.m.
We’re a full-service company providing septic inspections for county compliance and home sales, septic tank pumping, drainfield repair, troubleshooting and maintenance in San Juan County, WA. Locally owned and operated, licensed, bonded and insured. We strive to offer reliable service that our neighbors can count on, and pride ourselves on our customer service, affordable rates and quality work. Big job or small, you can count on us!